Why Buy Word Policies and Procedures Templates? 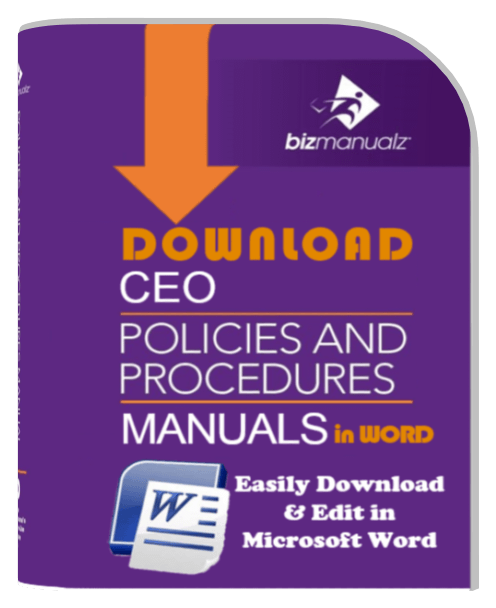 Learn the top reasons why you should buy your standard operating policies and procedures templates from Bizmanualz, the worlds #1 business process policies and procedures templates company. Well-researched, thorough policies & procedures at your fingertips! Well-defined starting point simplifies your compliance and control objectives and saves time you would spend researching best practices. Utilize standard operating procedures (SOP) to build more consistency into your company. Meet requirements FAST. Download your free procedure samples today. 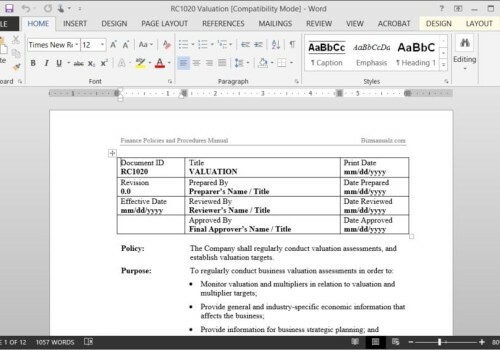 You get all your content in easily editable and customizable Microsoft Word files. You can change any of the text, add your own content, and customize the standard operating procedure template Word documents to fit your company and needs. Along with MS Word Policies and Procedures Templates, manuals are available as well. Manuals are available for every business department including: Accounting, Finance, HR, IT, Sales, Marketing, ISO Quality, Security, and Disaster Recovery processes. The nine-manual CEO Company Procedures Series or the five-manual CFO Accounting Procedures Series will save you as much as 45%. All standard operating procedure manual content is researched by certified quality professionals, subject matter experts, and technical writers who together have decades of business experience. The finished product is thoroughly reviewed by subject matter experts who bring their years of specialized experience to the topics we cover. All products are instantly downloadable from your Bizmanualz account. 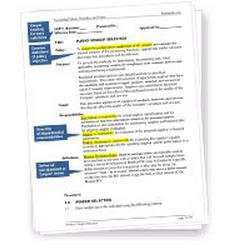 If you purchase any of our individual policies or procedures, you will download a Microsoft Word document. If you purchase a manual, you will download a self-extracting ZIP file containing MS Word files. So what does a typical procedure look like? Or, what does a specific manual cover? Or, how many procedures does a specific manual have? You can find answers to all of these questions and more when you download a free sample procedure. MS Word Policies and Procedures Templates are available from each of the manual products – 19 procedure templates in all. Need help with your policies and procedures project? No problem, just call or contact us.